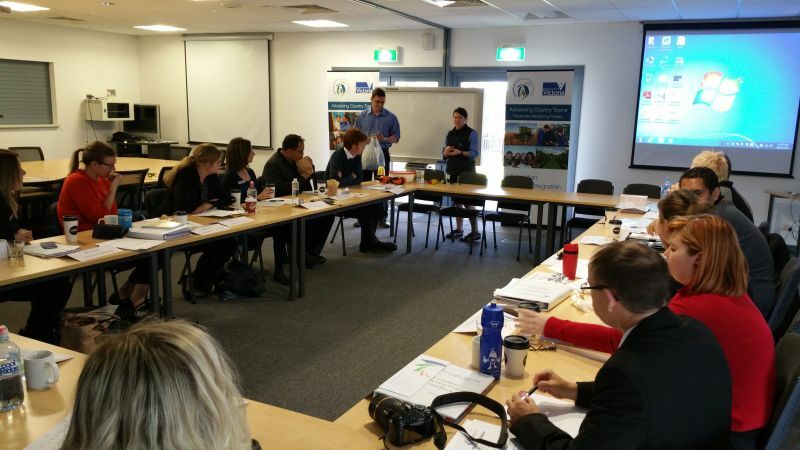 September 18 and 19 saw the Northern Mallee Leaders visit Robinvale as the guests of the Robinvale District Health Services to look at Health and Wellbeing and Change and Diversity. A range of speakers presented to the group of 22 on topics from managing a disability to mental health and change. 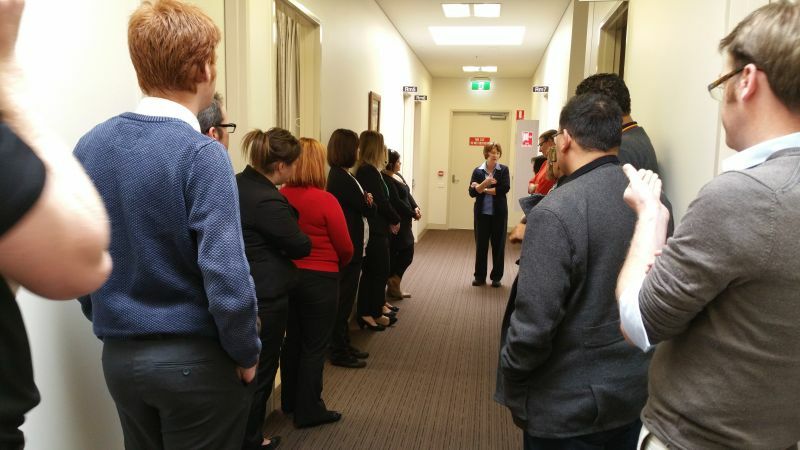 Participants were challenged on how they managed themselves when dealing with stress, dealing with others, how they viewed the world as an able bodied adult compared to a person with a disability and were treated to some different views on leadership from Mara Richards the CEO of Robinvale Health. The concepts that were covered really made an impact on participants with very positive feedback from the program days. NML participants were very impressed with the outstanding facilities, particularly the palliative care unit that is unlike any other in the district. Participants were made to feel very welcome by the Health service, the facilities were first class and the food provided by the kitchen was excellent for the two days of the visit.